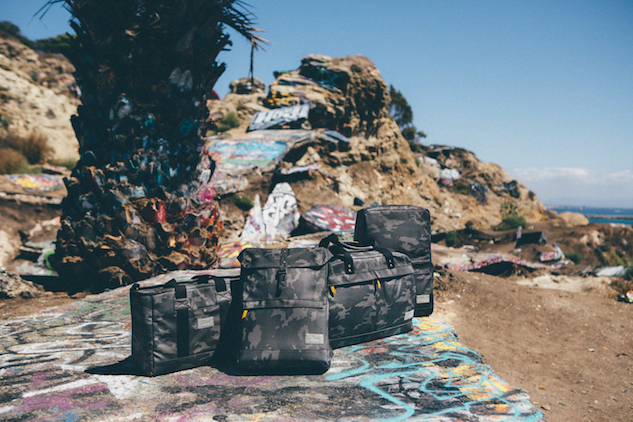 Fashion tech accessory brand HEX’s Calibre Collection marries rugged, street styling with functionality by offering PU coated canvas travel bags in three different silhouettes— alliance backpack, laptop work bag, overnight travel bag— coming in either all black or HEX’s custom camo. Padded device pockets lined in faux fur ensure protection for your laptops, tablets, phones and other gadgets. Perfect for the winter months ahead, the collection is reasonably priced and can be found here on HEX’s website.